Mar 29, 2017 - Purebred vs. Mixed-Breed Dogs: what is the difference in their behaviour? When do dogs start to age? 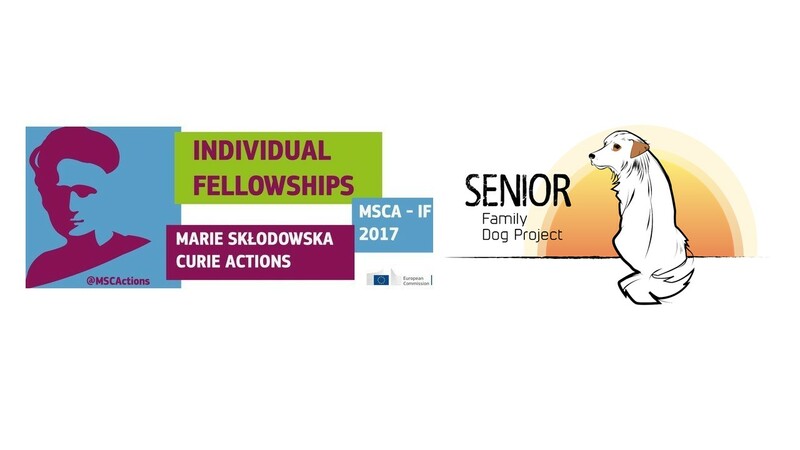 Invitation to apply for an individual postdoctoral fellowship through the European Commission Marie Sklodowska-Curie Actions (see http://ec.europa.eu/, deadline: 14 September 2017, 17:00) . 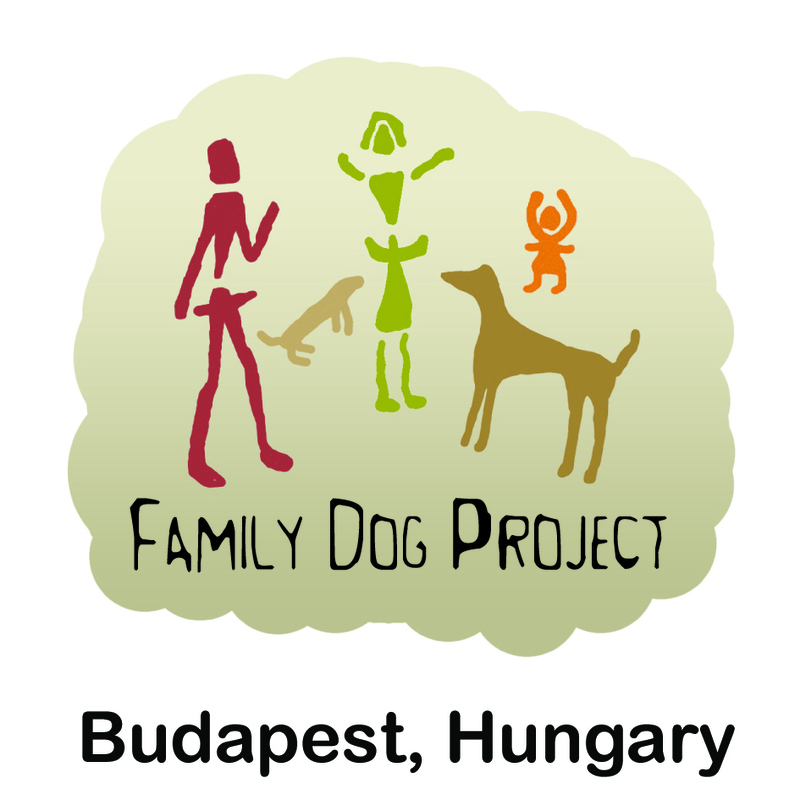 We are looking to host an individual fellow (with a PhD) who would like to pursue a research project in canine cognitive aging, at the Senior Family Dog Project, Eötvös University, Budapest. 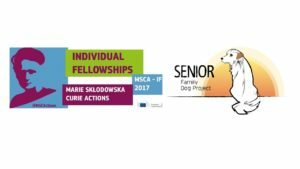 Funded by the EU, these fellowships, named after the double Nobel Prize winning Polish-French scientist, support researchers at all stages of their careers, irrespective of nationality. European Fellowships are open to researchers either coming to Europe from any country in the world or moving within Europe. Only one proposal per individual researcher is evaluated. If you would like to submit an application, get in touch with the PI (eniko.kubinyi@ttk.elte.hu) outlining your proposed project and attach your CV. These fellowships are highly competitive, so preparing a strong application will take probably several weeks. What is the salary of a fellowship? We are searching for excellent and motivated researchers to apply with us to these EU funded fellowships. A successful proposal is available here. Support is based on an application made jointly by the researcher and the beneficiary, so if you are interested in submitting a proposal please contact: eniko.kubinyi@ttk.elte.hu. ← Purebred vs. Mixed-Breed Dogs: what is the difference in their behaviour?